First, apologies for the three months of radio silence. The Take A Break Podcast took its own break while I moved from Champaign, IL, back to my beloved San Francisco Bay Area. After driving 3506 miles to California, by way of Missouri, Arkansas, Texas, Albuquerque, and Arizona, I am finally getting settled and actively looking for work. Second, I am excited to share with you now the most recent episode of Take A Break. This was an interview I did with my father over the Christmas holidays while I was back in England. 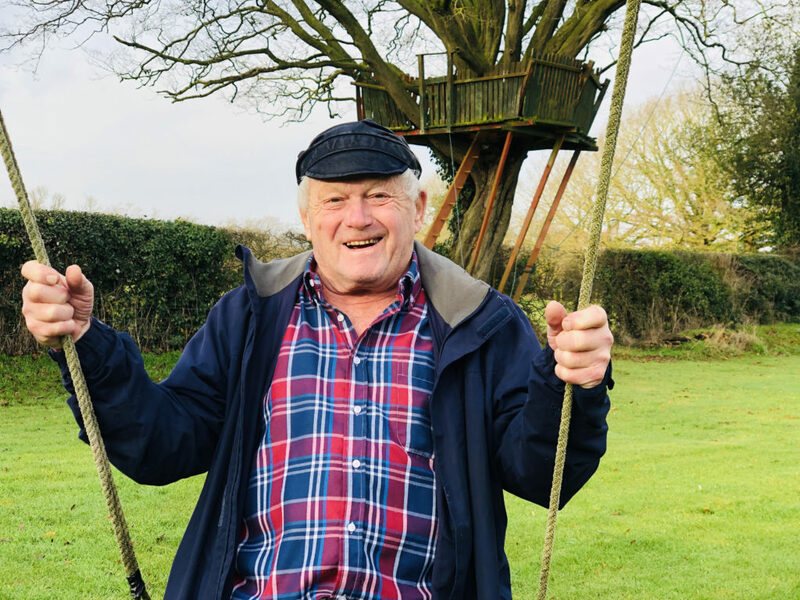 Apart from talking about his recent 80th birthday celebrations, we covered a lot of ground, chatting about being a wartime baby in England, his first car, back-packing around the world at the age of 60, and getting his most recent degree at 70. There’s plenty of life left in the old salty dog yet. Interested in how much things cost in England in 1938? Check out Hillarys.co.uk. Credit for the soundtrack for Take A Break goes to Kelsey Sharp. For more information on Kelsey and her music, check out Kelsey Sharp Music on FaceBook.